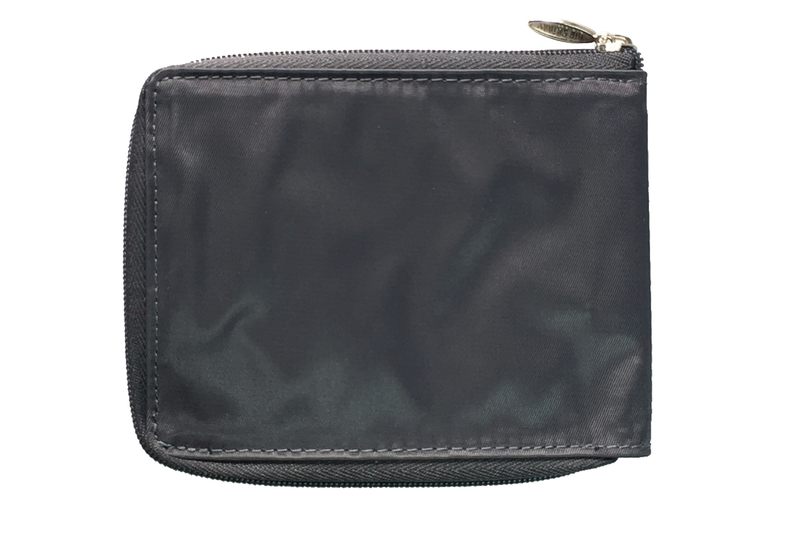 We've taken our Multi-pocket Bifold and added a zipper around the perimeter to keep it securely closed in your pocket or bag. 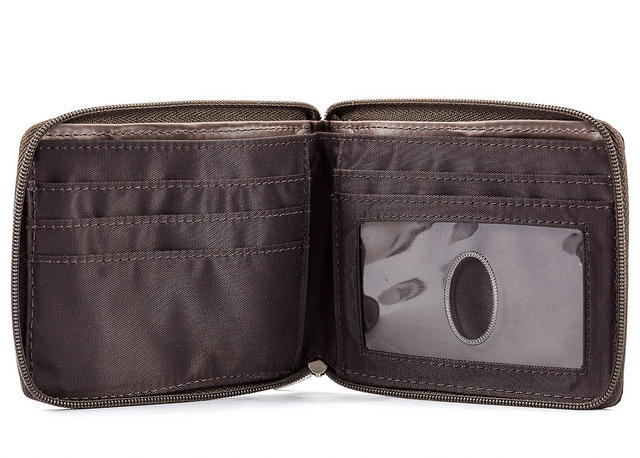 Billfold area has a divider to separate your cash from your receipts. 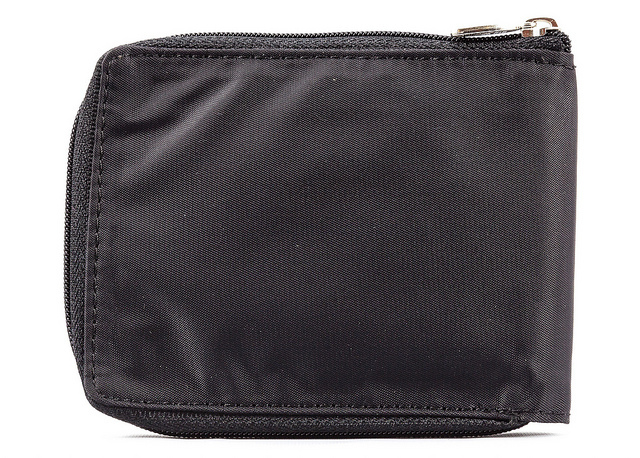 Capacity is 20-25 plastic cards. 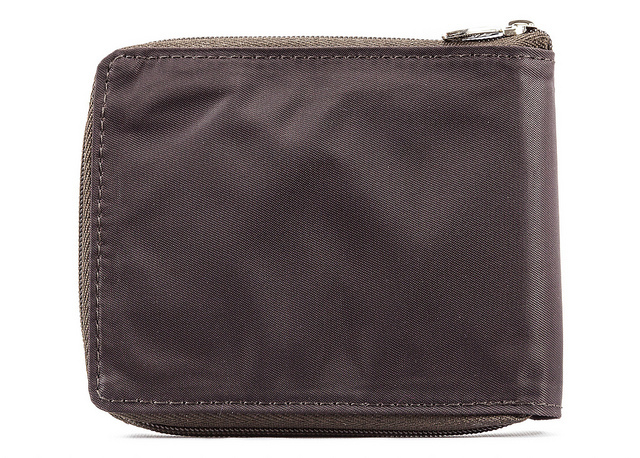 Crafted from water-resistant, nylon micro-fiber - tough enough to machine wash! 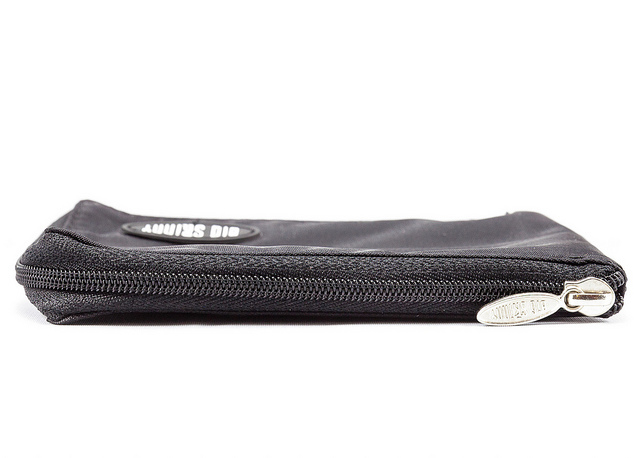 only �" (7 mm) thin when closed! 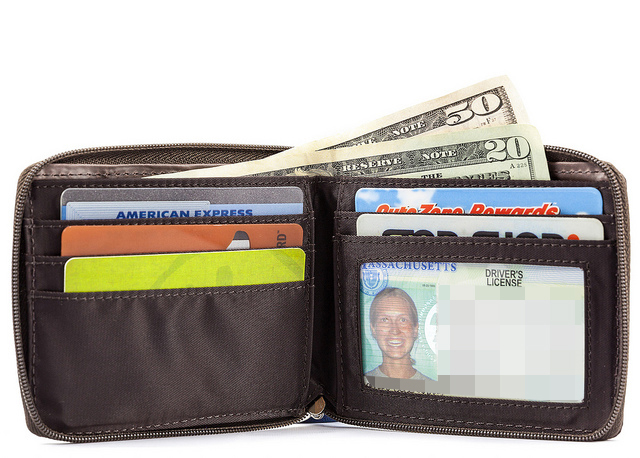 Keeps a large amount of cards in check and as a bonus two paper money slots. Fits my small purse perfectly. ProsKeeps everything contained and organized. Getting ready to order my replacement. My first one lasted for years in tough conditions. Really nice in wet environment, dries quickly. 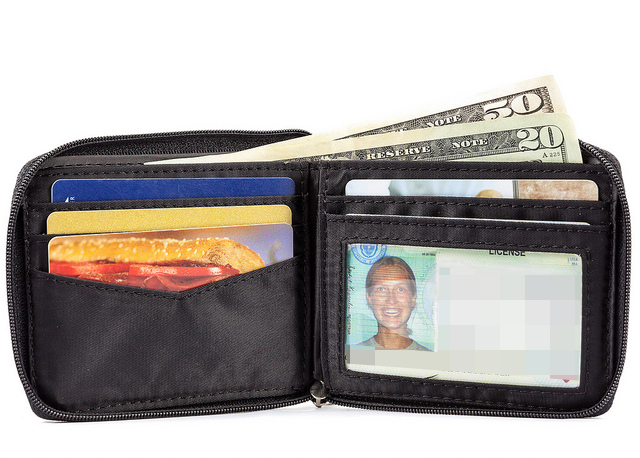 Wanted a wallet that was thin and worked well. This is it. ConsZipper sticks a little bit. Spent over $50 at Macy's on a leather wallet that was so thick before I even put a single credit card in it I couldn't use it. 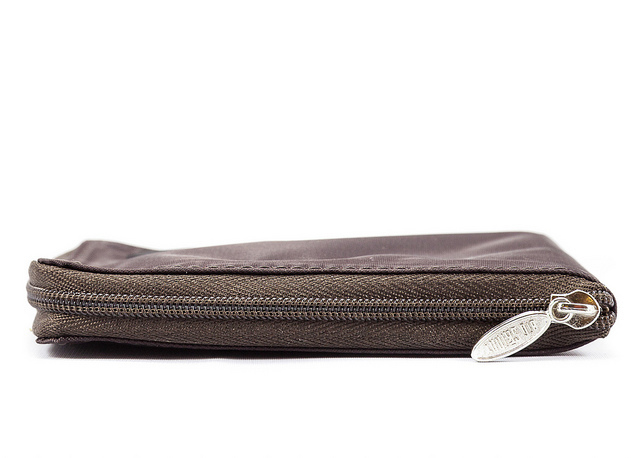 This zippered bifold is fantastic, holds everything and doesn't affect my sciatica! 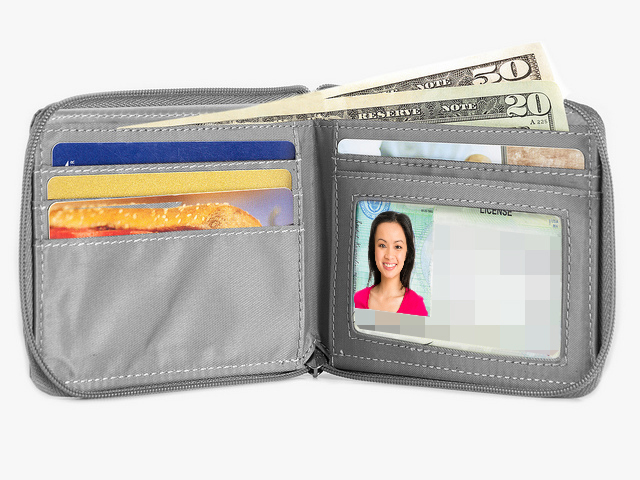 ProsThin, two sections for paper money, just works. 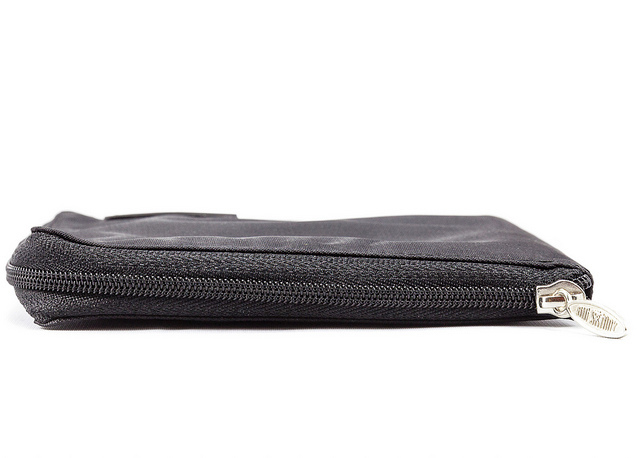 best wallet I've ever had hands down! 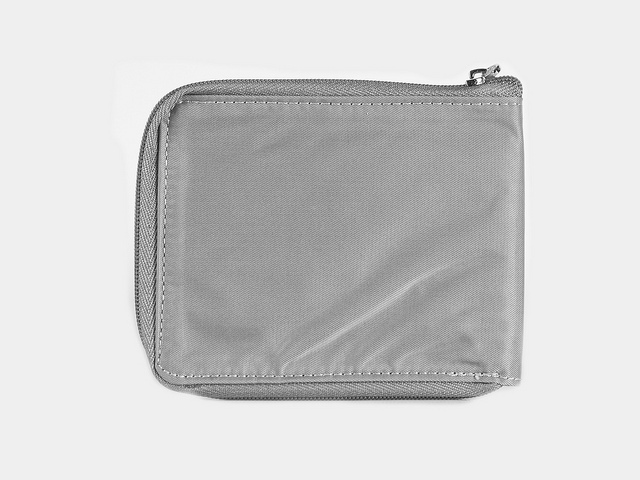 I had a different brand zippered wallet that always served me well...I LOVED it zipping up as I never had to worry about anything falling out, however, it was thicker and bulkier than the big skinny. 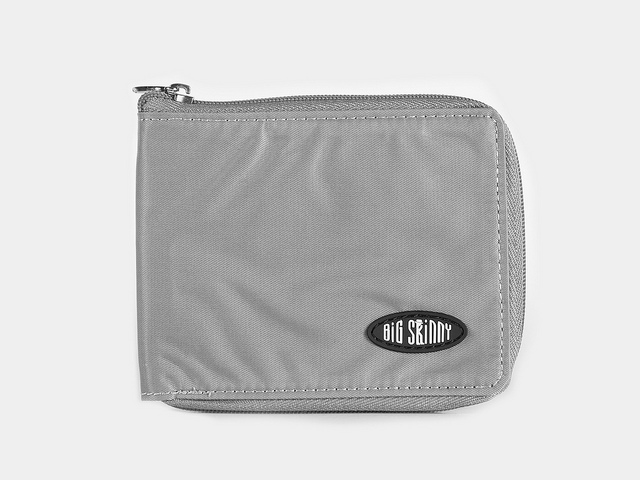 When it broke, my search for a similar wallet led me to the Big Skinny's website...I figured I'd give it a shot and I'm glad I did...I've used this wallet daily for years now and it is still like the day I got it. 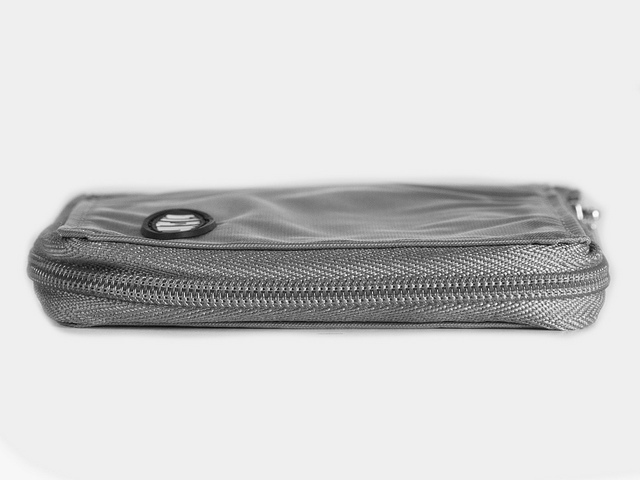 The material is strong, durable, and THIN...whether it is marginally full or packed full. 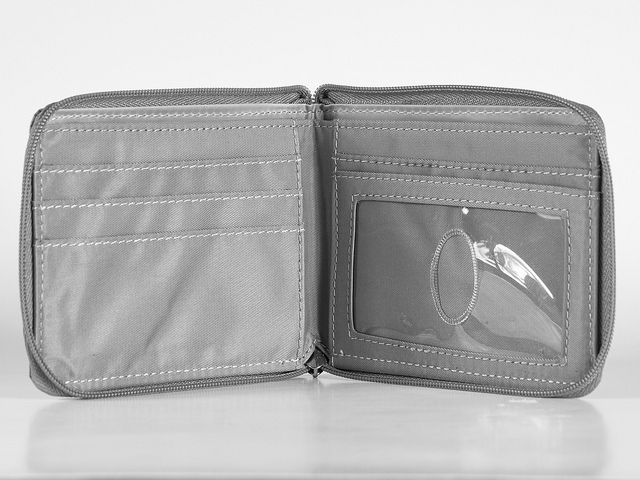 I can't recommend this wallet enough! 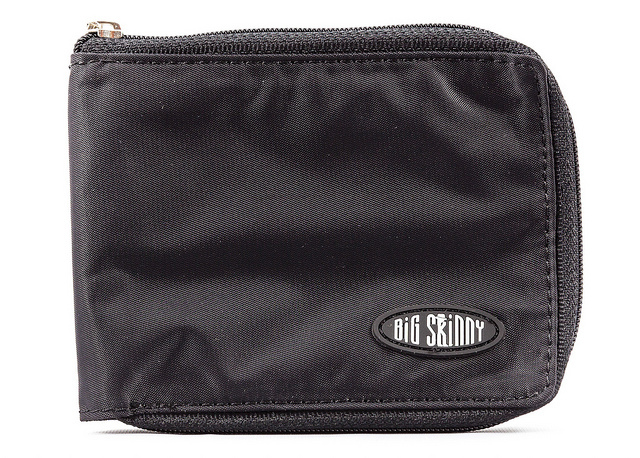 I'm here shopping for a front pocket case/clip and wanted to leave a review for my go-to zippered Big Skinny! 4 years and I finally need a new one. Been trucking every day with it. The zipper finally gave way after 4 years of daily use as a trucker. It's been in my pocket in every kind of weather running flatbed. Up on loads, dirt, grime, sweat, cold, truckstops. Very small in the pocket! If you're into utility it's the best little wallet going. 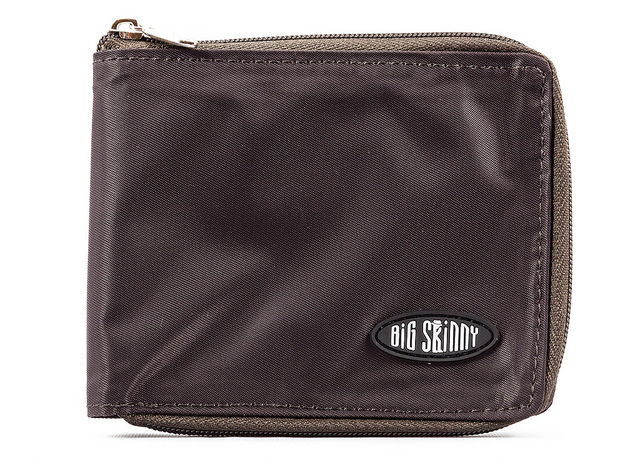 This is the third wallet I have purchased from BigSkinny. Have had a couple months. I carry while performing hot, manual labor. Is holding up strong. Very comfortable to carry. 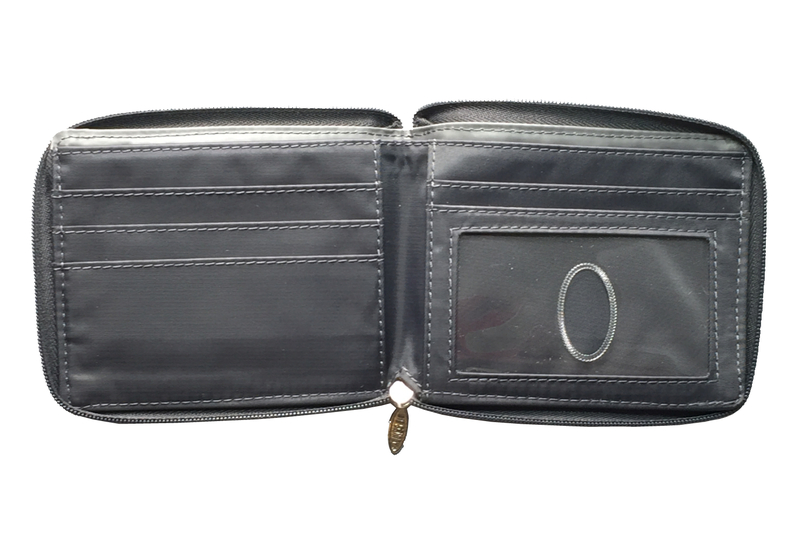 My best wallet yet.